JUMLA, June 13: Almost all government and non-government organizations in Jumla district do not have disabled-friendly office buildings. Most of the offices are located on the second floor, making it difficult for people with disabilities to get access. According to him, offices of public as well as private banks are the most difficult to access. Seeking service especially from the district chapter of Rastriya Banijya Bank is a nightmare, he said. Additionally, people with disabilities also have hard time seeking services from the government. “Not only do they lack disabled-friendly buildings, government employee's behavior and attitude towards us are also not disabled-friendly,” said Adhikari. There are many disabled people like him who found themselves in a similar position. Over three dozen people with disabilities in the district are suffering due to the lack of disabled-friendly buildings and behavior of employees. The government implemented 'Accessible Physical Structure and Communication Service Directive for People with Disabilities' in 2013. As per the directive, all public-private physical infrastructures constructed with funds from the government, NGOs and private sector should be made disabled-friendly. However, even five years after issuing the directive, government offices haven't been made disabled-friendly. Office of Women and Children, Plan International Nepal and Kidark Nepal have been lobbying for the same. Stakeholders have been making commitment to put pressure on every government office to implement the directive. “But so far, it's limited to words only. We have no choice but to wait and see,” said Dhital. 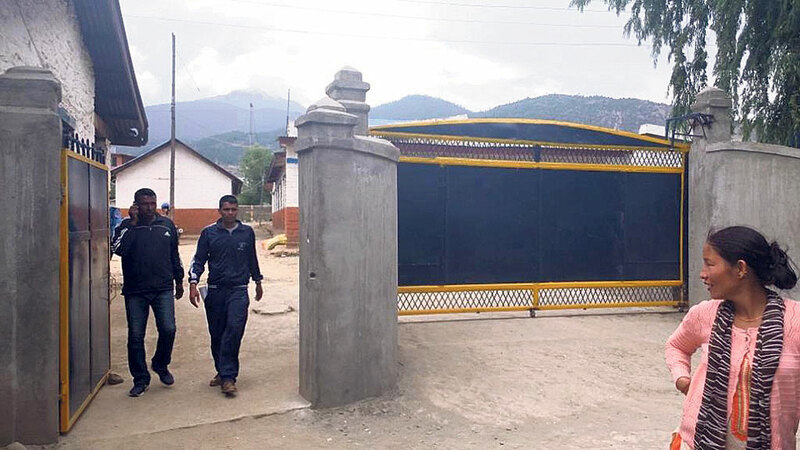 Exceptionally, District Police Office, Jumla, has successfully made its building friendly to people with disabilities. And among the government offices, District Coordination Committee and District Court also have disabled-friendly buildings. On the other hand, District Public Health Office, Drinking Water Office, District Administration Office, Office of Urban Development and Building Division, Women and Children Office, Confederation of Nepalese Industries among other offices only have disabled-friendly structure on their first floors. As the chiefs of these offices reside on upper floors, it is very difficult for people with disabilities to meet them. 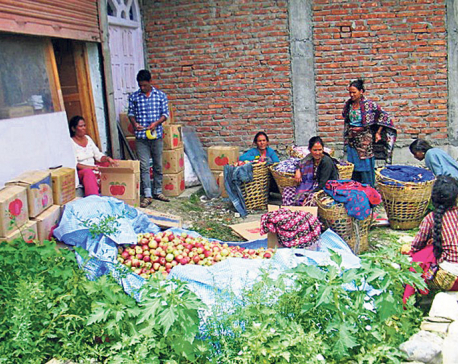 Chief District Officer Bishnu Paudel said their new building would be disabled-friendly. “As people with disabilities find it difficult to climb upper floors to reach office chiefs, I have instructed the chiefs of government offices to provide service in the room where persons with disabilities are,” he added.